If you’re moving internationally, we can provide you with a free quote for all destinations. 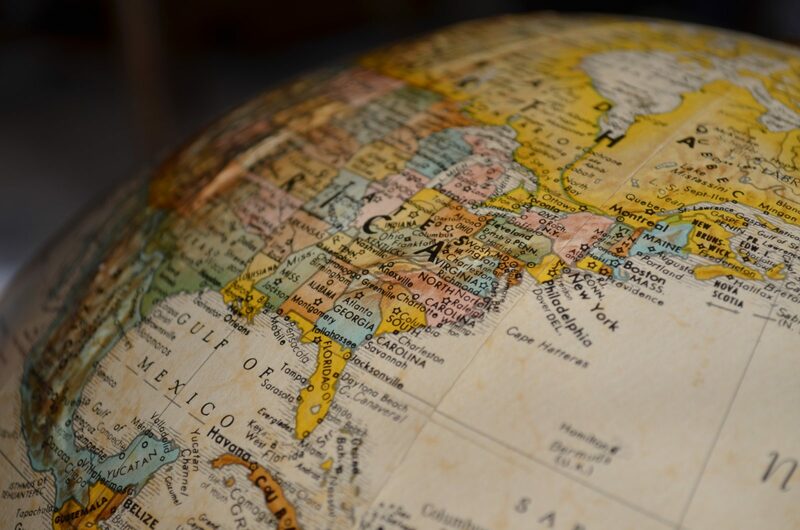 Using our experience in overseas moves, we will give you advice on all aspects of overseas moves, including items that may not be practical to transport, details on any special packing or transportation needs. There are various options available depending upon where the items are being delivered to. This is where a group of smaller shipments going to the same destination share the space. If you have a smaller consignment, this is the most economical option. We can offer regular groupage services to all the most popular overseas destinations. This is a service where you have the sole use of a container. 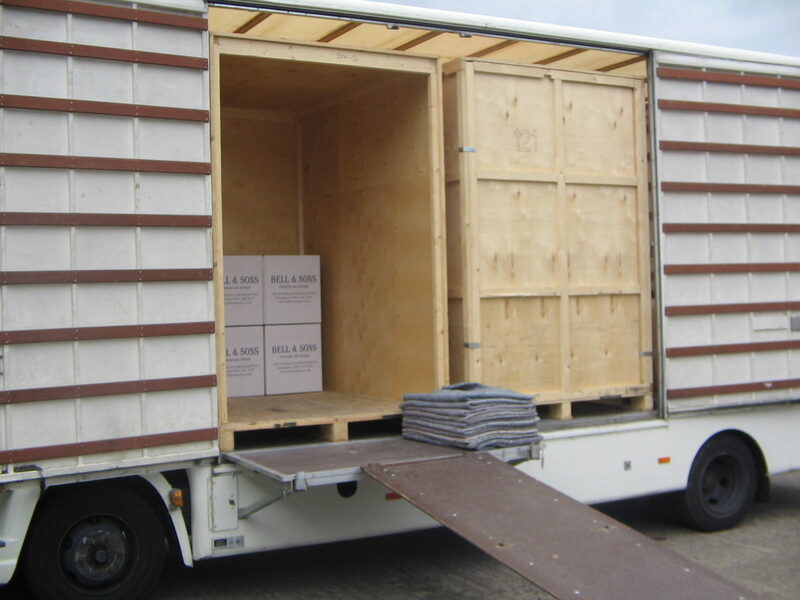 The container can be loaded and sealed at your collection address and normally delivered direct to your door overseas. – This is the most cost effective and popular method. Containers are loaded onto a ship whose destination is the nearest port to your chosen delivery address. – This is the fastest option and ideal for small items and those that are required urgently.